Taking a look at the history of medical cannabis use gives some perspective on what we are doing with it today, and how we are doing it. Medical cannabis is by no means a new thing for human beings. Medical cannabis was probably one of the earliest medical developments for human beings and has a plethora of ancient uses. In fact, all of the uses we are finding for medical cannabis in modern society have a lot to do with the ancient uses that our ancestors found for it thousands of years ago. So, this is about appreciating marijuana throughout history. Taking a look at the history of medical cannabis use gives some perspective on what we are doing with it today, and how we are doing it. These are only 10 of the many ancient uses for medical cannabis. One of the first medical uses of cannabis was as an anaesthetic. 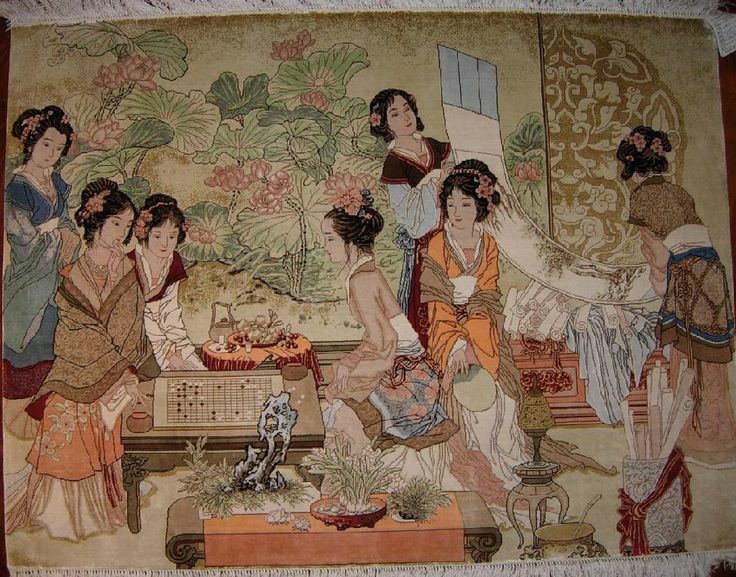 The Chinese, as early as the year 140, were the first people to use it for its anaesthetic properties. They crushed it into a powder, mixed it with wine, and administered it before surgery. 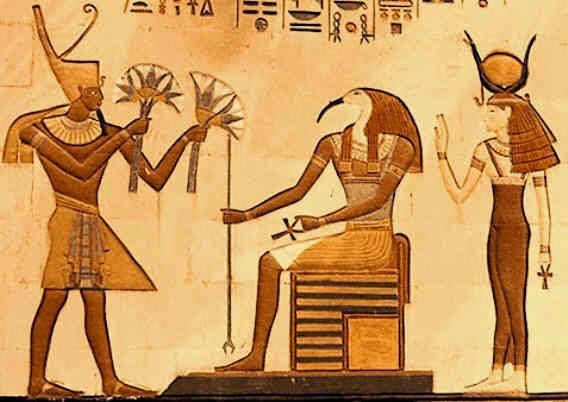 The Ancient Egyptians used cannabis and applied it as suppositories for treatment of hemorrhoids. It was mainly used to treat the pain because of its physical properties. In India, cannabis was used for a plethora of medicinal and spiritual purposes, ranging anywhere from nausea and diarrhoea to headaches and insomnia. But the Indians were using cannabis quite frequently to relieve the pain of childbirth! The Ancient Greeks were using cannabis to treat the sores and wounds that their horses came into contact with during their battles and journeys. 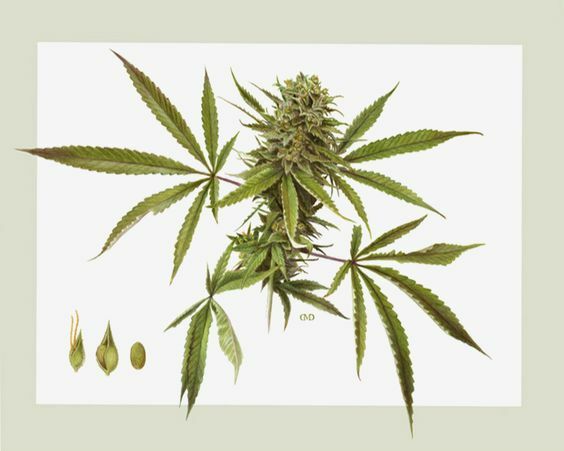 They would rub dry cannabis leaves or make a salve and apply it to the wound for faster and better healing. The Greeks were also using cannabis to treat people who were suffering from tapeworms. Eating the seeds of the cannabis plant would expel the tapeworms from the body. Using cannabis to treat epilepsy has just become more popular in recent times. And in fact, people are fighting for the rights to treat their epileptic children with cannabis. But this is actually an ancient anti-epilepsy medication that began with the Arabs. It was a popular way to treat epilepsy in the medieval Islamic world. The Ancient Greeks also used to use cannabis to treat inflammation, both internal and external. For inflammation on the skin, they would steep the seeds in warm water or wine. Later, they would take the warm, potent extract and apply it to inflamed areas, especially in the ears. Ok, this is probably one of the more unexpected ancient uses of medical cannabis, but it came from the Chinese. Cannabis once played an enormous role in Chinese medicine, and in fact, almost every part of the plant was used for some kind of medicine. The oil of the cannabis plant was used to treat hair that was falling out. 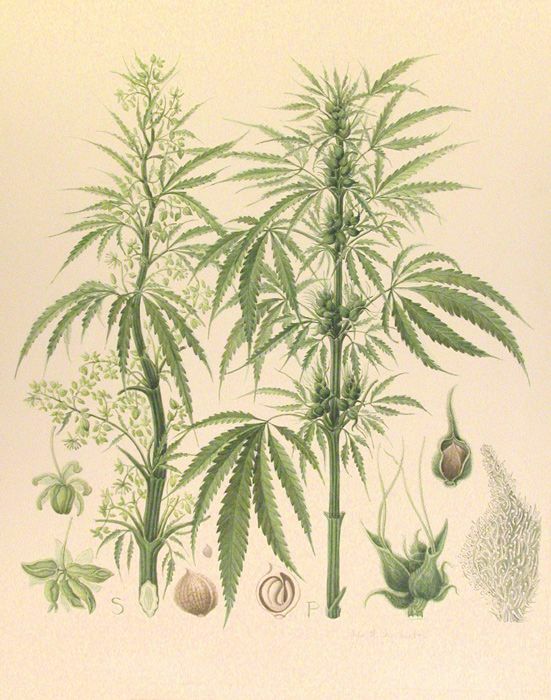 The Chinese were also using cannabis in Chinese medicine to treat a wide variety of poisonings. Medical cannabis was used to treat vermillion poisoning, sulfur poisoning, scorpion stings among a plethora more of other ways that a person can get poisoned. Let us know your thoughts on social media or in the comments below.